The Carnival heads to Rosehill on Saturday where a nine race card loaded with value has been offered up. Such is the amount of potential each way plays on the card, there was the temptation to select two of them instead of the standard best bet/each way play we run with each week. 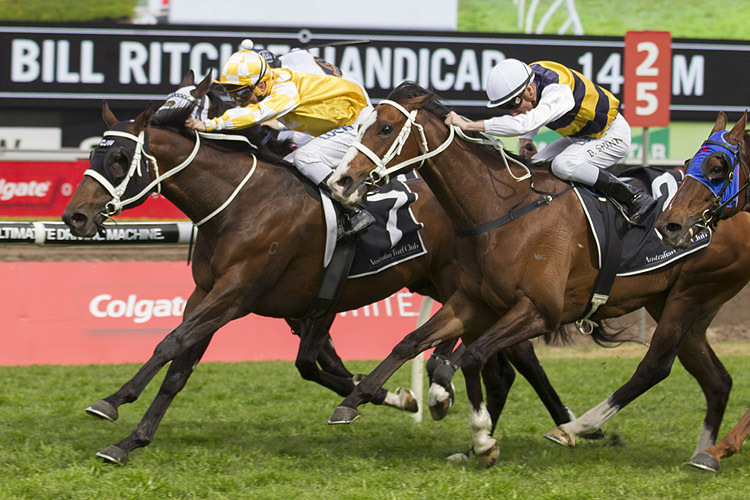 We’ll stick to the script though by selecting Comin’ Through in the Group 2 Ajax Stakes (1500m). Comin’ Through resumed in the Apollo Stakes at Randwick (1400m) with a long neck third behind stablemate Endless Drama. The Chris Waller-trained gelding settled a long way back and produced a long, sustained run out wide on that occasion. He’ll have derived improvement from the run and shapes as being hard to hold out on Saturday. The Fastnet Rock four-year-old possesses a good second up record and it’s also worth noting he was gelded during the summer. A dual Group 3 winner and placed up to Group 1 level, the decision to geld the half brother to four time Group 1 winner Criterion would not have been easy. The result of it though is a talented four-year-old who can begin to realise his full potential as a racehorse. Lastly, Michael Walker jumps back aboard and the pair possess a good record in partnership having won three of their five starts. The feature race at Rosehill on Saturday is the Group 1 Coolmore Classic (1500m) where Raiment is the weight horse of the race. Raiment has returned from a generous spell in good order, placing in both the Triscay Stakes (1200m) and the Guy Walter Stakes (1400m). The Street Cry mare ran second to Dixie Blossoms in the Guy Walter Stakes last start carrying half a kilo less. She now meets the winner at least 9lbs better at the weights, potentially 10lbs better at the weights if rider Michael Walker can get down to 116lbs. The James Cummings-trained mare will be fitter again third up where she possesses an excellent record of two wins and a placing from three starts. From barrier 1 she will enjoy the run of the race and profiles as an excellent each way play. 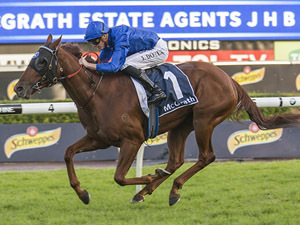 Others on the radar at each way odds are Spin in the Pago Pago Stakes (1200m) with Blinkers applied for the first time and Lovani who contests the final event of the day off a strong first up performance.